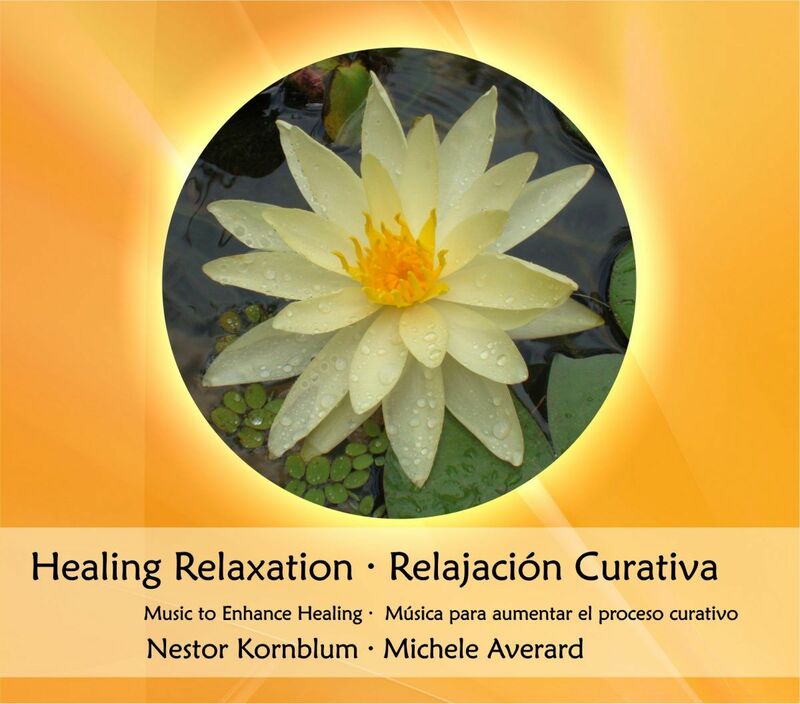 Chants, Mantras and Songs to fill your heart and lift your spirit. The Voices of Gaia is a female Choir with 6 members. The songs, chants, and mantras we sing have been chosen from many cultures and traditions, ancient and modern. Their common element is that they are all about honouring, cherishing and nurturing Mother Earth, our beautiful planet, and all living beings that she so abundantly sustains. We sing with love, joy and passion. Our intention is to transmit, through our Sacred Sound, a deeper awareness of GAIA´s call for Unity, Compassion and Peace.